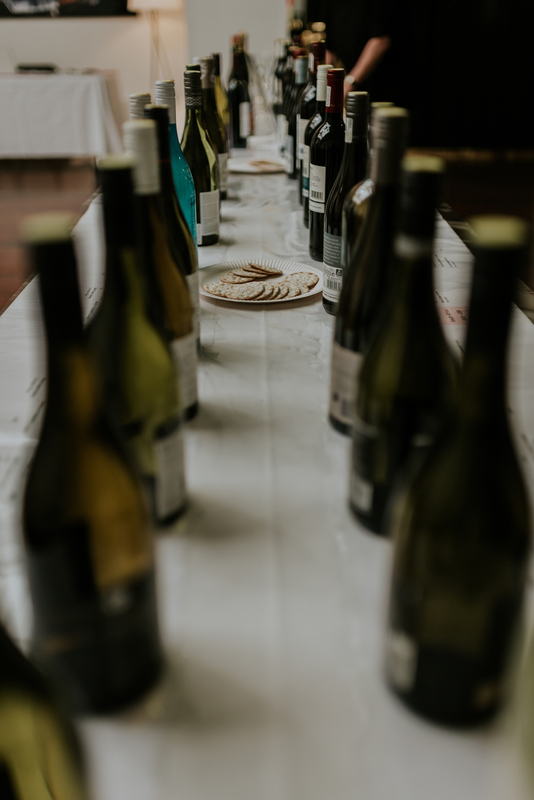 Our results reach buyers across all UK trade channels, this includes supermarket buyers, multiple buyers, high street chains, national and regional drinks wholesalers, independent retailers, wine merchants, sommeliers, restaurants, independents and group operators, gastropubs, and bar owners. 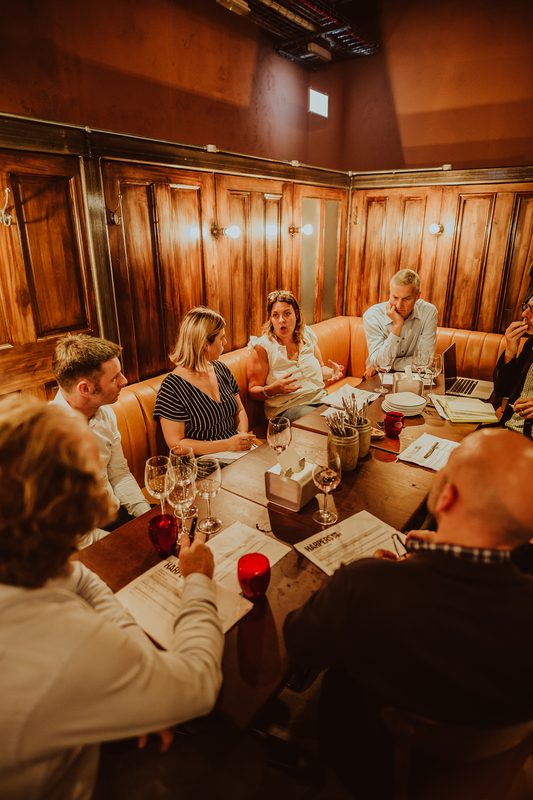 In order to ensure that your commercial opportunities are maximised, we publish and promote our results through a variety of different methods. 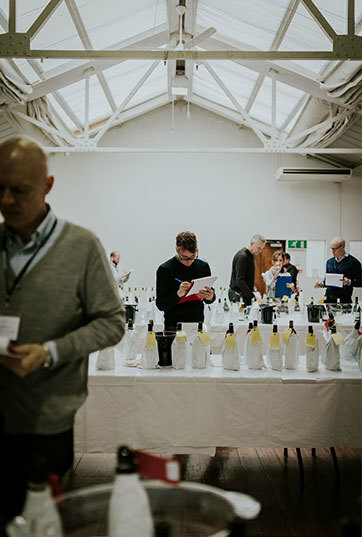 We send the judges their top 5 favourite wines after collating the results. 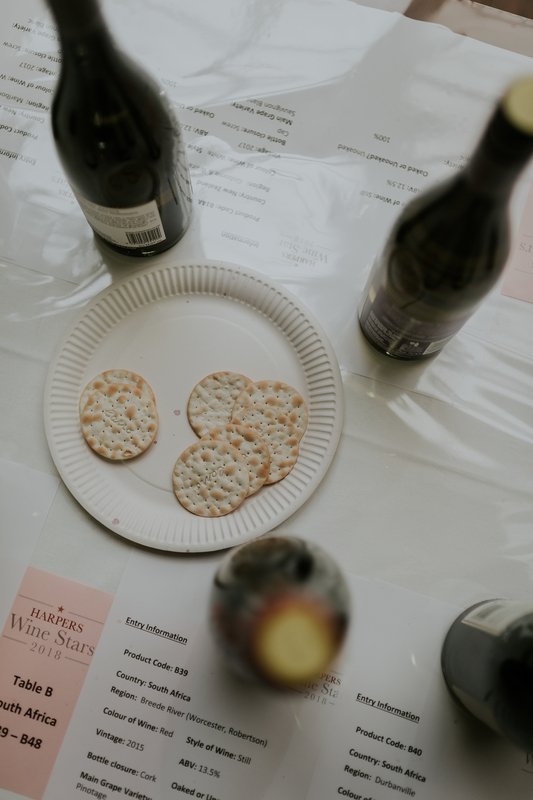 They often decide to take on wines that they have tasted during the judging. 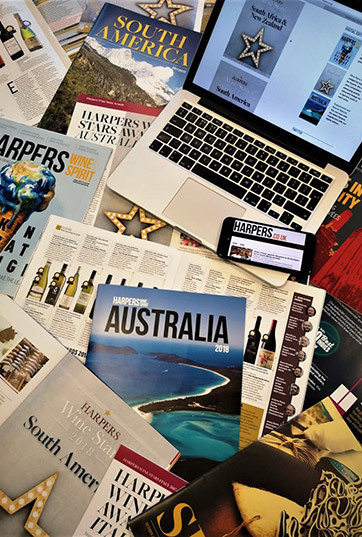 Winning a Harpers Wine Star will help distinguish your wines as a buyer’s choice, help you cement current listings, and gain new ones. Feedback from the judges (via our product audits) allows you to make more informed strategic decisions, which in turn can save you time, money, and effort. The only UK awards that truly recognise the full potential of each country and the starring role of your wine within it. Dedication to showcasing all a country’s regions, no matter how niche or renowned the region may be. Opportunity to gain UK distribution if you are currently without it. 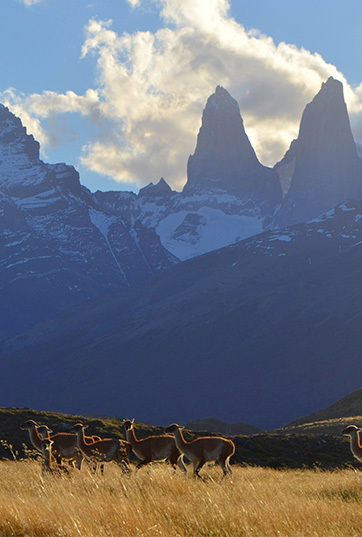 Opportunity to promote your wine as a key buyers choice within your country and region. 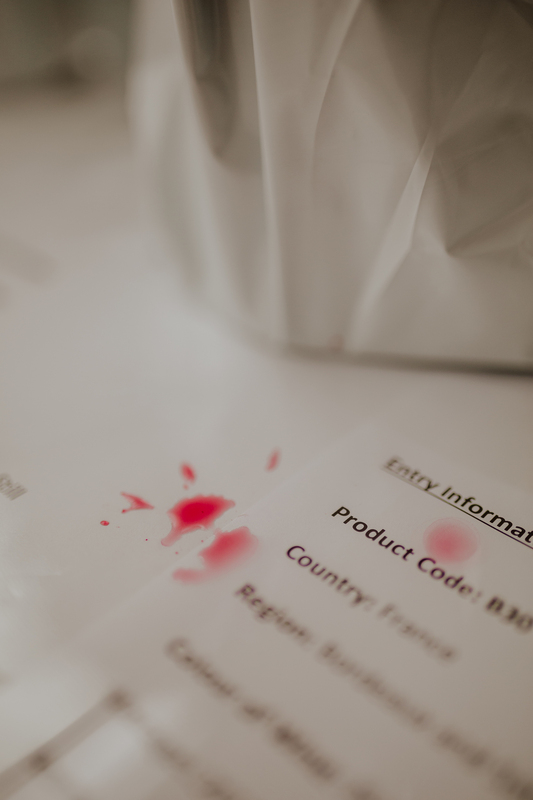 For every wine that is entered we will return to you a full audit on how and why your wine achieved the score that it did. 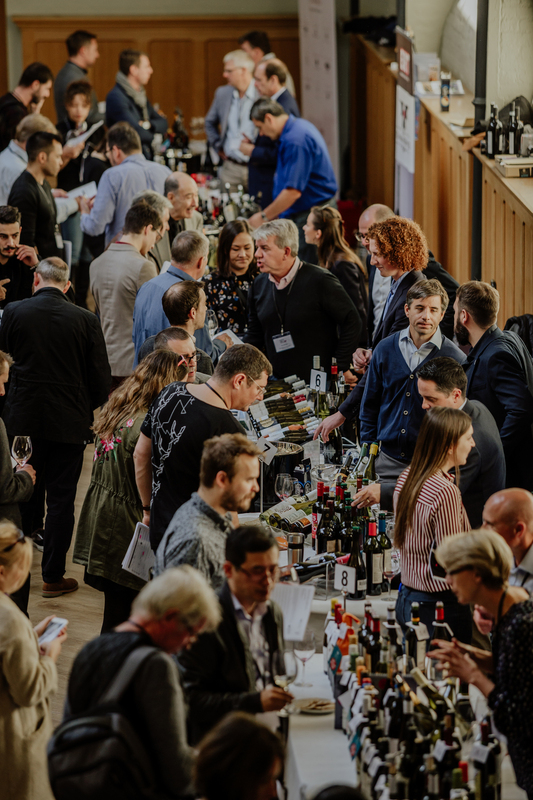 New to 2019, Wine Stars is going on the road where we will be getting buyers to taste some of the best wines from previous projects. Opportunity for your winery to be featured in a Q&A, producer profile, etc.